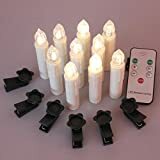 The extra-long LED bulb arrangement enables extensive lighting decor over large garden, big patio, lawn, dorm area, as well as in indoor settings such as long staircase, wall, balcony, etc. A charge-period of 6-8 hours provides lighting for 8-10 hours. Most kinds of daytime light are adequate to fully charge the unit during the day. 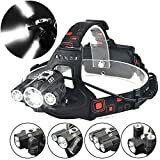 Lights are thus suitable for use during the winter festive season and also during the summer months. Please install the pole supporting the solar panel in a well-lit location. Mounting the pole requires no tools; it can be easily inserted in any semi-soft ground. Please keep the solar panel shielded from water. No matter how expansive your outdoor or indoor areas, our solar string lights are configured to be set up in extensive patterns. They will add a warm and festive touch, and lend a cheerful atmosphere to your holiday parties and similar occasions. We back up our promise with a 100%-satisfaction guarantee. 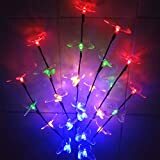 Solar String LED lights on extra-long cable; provide lighting and decorative effect over and across expansive outdoor areas of your home or other buildings. 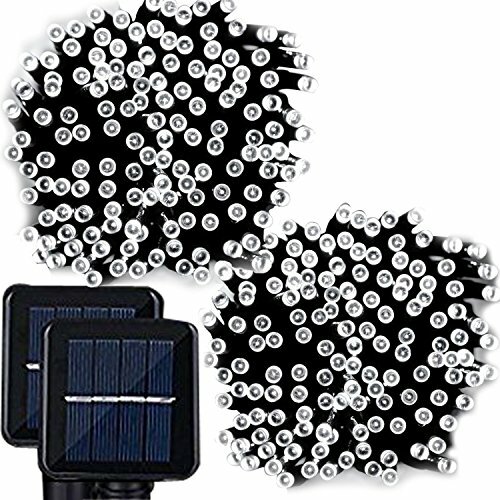 200 soft-light bulbs are arranged on 72ft/22m cable, plus a 5.9ft/1.8m extension wire from the solar panel to first bulb; 1800mAH (Ni-MH) lithium battery activates the solar charge, which is enough for 8 hours of lighting. Tool-free installation; no electric current required to operate the unit; works just as well in rainy weather (waterproof certification number IP65); made of high-quality, imported plastic. Auto on-off button reacts to ambient lighting, thus saving energy when surrounding light is too bright; bi-mode button offers 'steady' and 'twinkling' options. Long-lasting parts (10,000 hours lifespan) and low-cost, 'green' operation; please keep solar panel away from water.